(2009) Taxonomia e análise cladística de Oligocorynus Chevrolat, 1836 sensu Alvarenga (1994) Coleoptera, Erotylidae, Erotylinae, Erotylini)., Universidade de São Paulo. 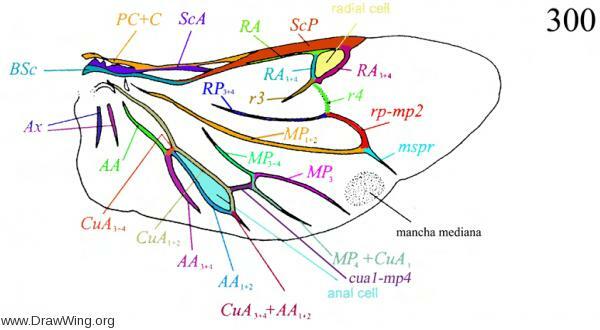 (2002) Morphology, phylogeny and classification of the family Erotylidae based on adult characters (Coleoptera: Cucujoidea). Genus 13:435–504.